Got 5 Minutes? 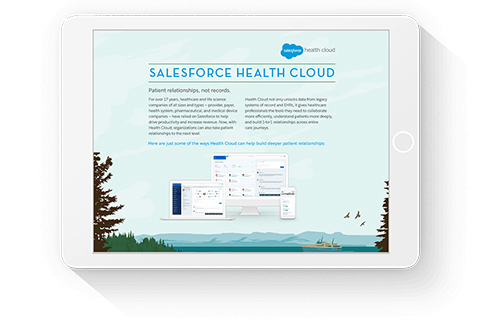 Learn about Health Cloud in this two page Datasheet. See Health Cloud in action with our demo.